Many thanks as always, Chris! 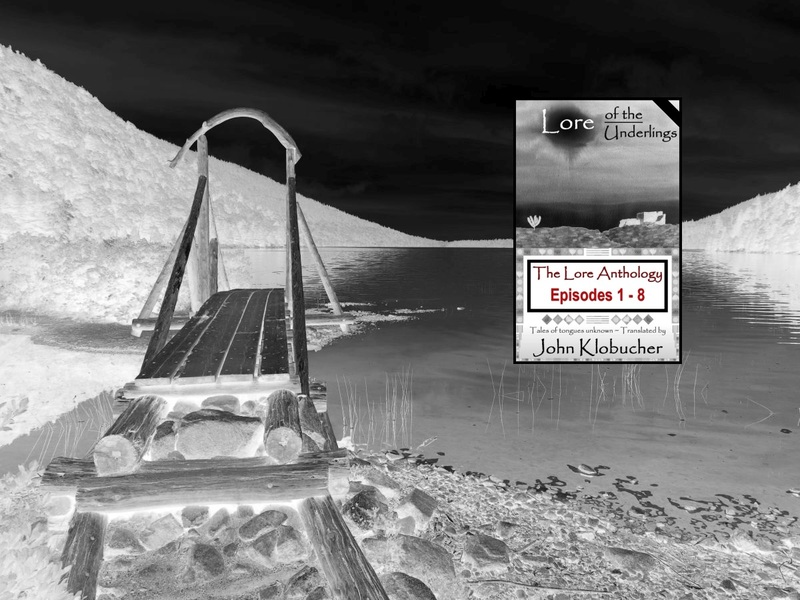 Check out the Lore Anthology by John Klobucher in this 5 day free promotion. Details are in this post from the Lore of the Underlings blog.